Size: clothes length :81 cm( 31.89 inch) , pants length:102 cm(40.16 inch). Made of cotton,is soft and warm.Absorb sweat breathe freely. Let you sleep more comfortable at night. This pajamas set are suitable for wear at home. Fashion patterned designed,is perfect sleepwear of men. Ships from Hong Kong. SIZE: clothes length :81 cm( 31.89 inch) , pants length:102 cm(40.16 inch). Made of cotton,is soft and warm.Absorb sweat breathe freely. Let you sleep more comfortable at night. 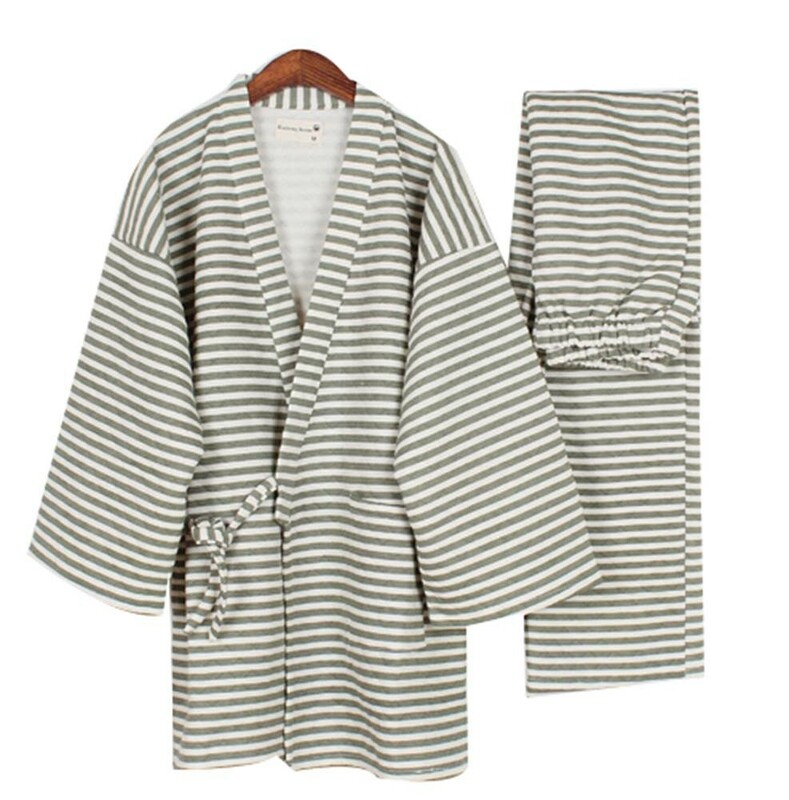 This pajamas set are suitable for wear at home. Fashion patterned designed,is perfect sleepwear of men.